One thing we didn’t expect on our first day on route to MIPIM was the scary experience of an aborted landing, which was a first (and hopefully a last) for myself an fellow director Mike Purcell. 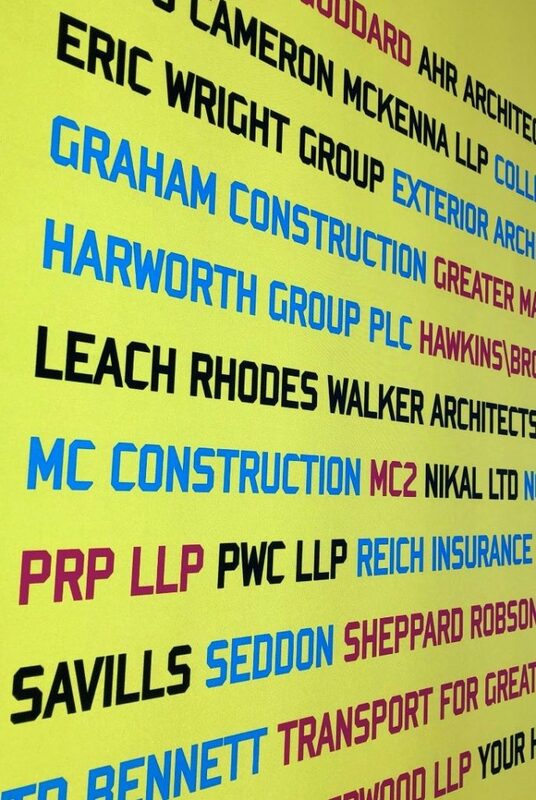 MIPIM 2019 was indeed as good as previous years and as a proud associate sponsor of the Manchester delegation the Manchester Pavilion was back to its best; packed with architects, developers, contractors, PM’s, QS’s, engineers and significant leaders from businesses and local authorities. Access to these people is what MIPIM is all about for me. Where else can you share a drink and chat – really building a relationship with the people making significant decisions about improving our city? This was my third year and Mike’s fourth. Both of us felt more relaxed than ever (this had nothing to do with alcohol BTW) and we had some very successful as well as very pleasant meetings. The highlight for me was the evening dinner, which comes as part of travelling with ‘team Manchester’ and once again we were sat next to / on the same table as some very influential people, the majority of whom are just normal, wanting like us the best for the city of Manchester. 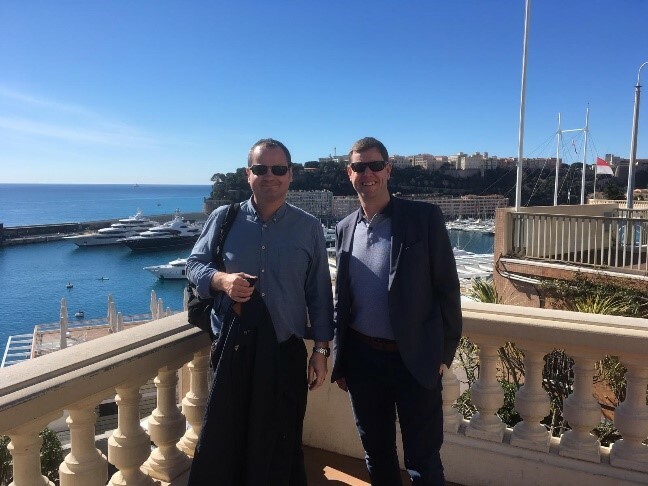 It’s difficult to accurately relate the cost of attending MIPIM against specific work streams but both Mike and I are confident this trip is invaluable to our growing business and we will continue to attend; in fact we have already booked our accommodation for next year’s trip – but not our flights!